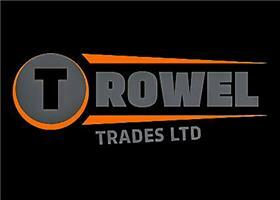 Trowel Trades Ltd - Plasterer, Tiler - Tiling based in Whitecraig, East Lothian. Trowel Trades Ltd is a family run business with a high reputation to uphold, and with over 25+ years experience in the trade, we pride ourselves on our quality workmanship and our attention to detail. We are based in Musselburgh, covering all parts of East and West of Scotland and further afield. We ensure that we always liaise with the client to ensure our full understanding of the project, and that we are meeting with your requirements. We also ensure that we leave our work site in an exceptionally clean and tidy condition. We are happy to work on all domestic and commercial interior and exterior projects.